During the process of owning rental properties in the Houston Texas area, or elsewhere in the United States, one of the very best things you can do is show your appreciation to your loyal tenants because, it’s easier to keep a long term tenant than it is to put your rental property back on the market and search for new renters that’s why in this article we will share with you our tips for showing your appreciation to your loyal tenants. Hosting an event redefines your presence with your tenants. Beyond the person who collects their rent checks every month, you become a friendly and generous person. Bringing tenants together is both fun and fosters a sense of community, making them feel +more comfortable and connected to their residence. When people have personal ties, it makes leaving a less casual decision. One great option is a summer barbecue. Even if you only have a few tenants, inviting them to a local park for a day of food and fun can adds the kind of personal touch to your business that will go a long way in bridging the gap between you and your tenants, and even between the tenants themselves. However, you should express caution where food is involved. Be aware of any food allergies or special diets among your guests. Have a black bean patty ready for your vegan tenant, or a lactose free cheese for your lactose-intolerant tenant. They will remember that extra kindness. 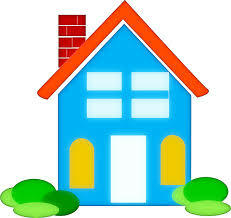 If your tenant feels good about where they live, they are far more likely to stay in place. Go above and beyond your state’s mandated . 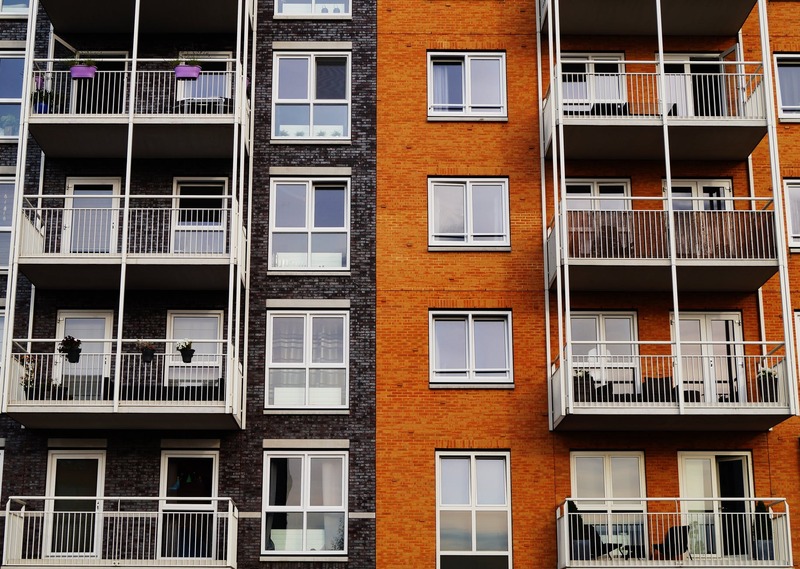 A clean and well-maintained community will help guide each tenant’s decision to remain with you, and a proactive approach to maintenance and repairs matters. Pay extra attention to entryways and porch spaces; peeling paint and cobwebs can make your property feel shabby. Stay on top of cleaning and repairs and you will not regret it. A small token of appreciation on a tenant’s anniversary with the community or on their birthday, such as a gift basket or a gift card, are always good ideas. If you are in a position to be better acquainted with your tenant, a personal gift can mean even more. If you know that a tenant enjoys classical music, a gift of tickets to a symphony or an outdoor concert builds a deep, personal connection that could they give staying with you extra consideration when it’s time to renew their lease. Small tokens such as non-denominational holiday cards or birthday cards are a nice touch and another way to let them know you care. Studies show that tenants who have friends nearby tend to stay longer. If you have several properties in the area, you could benefit not only in tenant retention, but also by asking your tenant to unofficially function as a marketer for you. 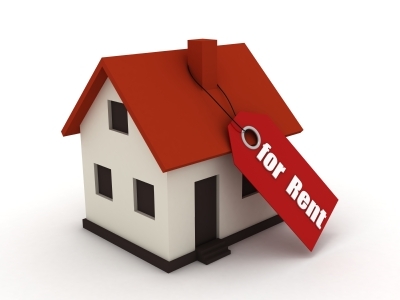 If your tenant loves their home, they are more likely to refer a friend to you. 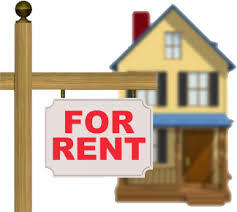 For affordable and professional property management contact Vestpro Residential Services today by calling us at (832) 971-1841, connect with us online, or find us on Facebook.